Double tap near 12 oclock to unlock watch. Tap center to make hands disappear. Tap digital display update weather. Tap 10 and 7 for Ucolor. 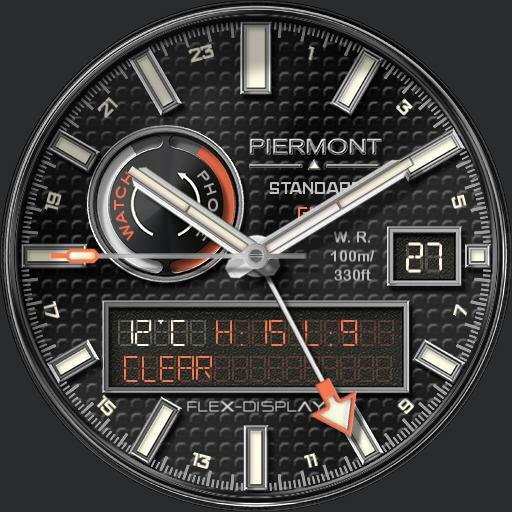 Tap 3 to display weather, steps and 3 time zones. Shows watch and phone battery. Shows 24 hour time.